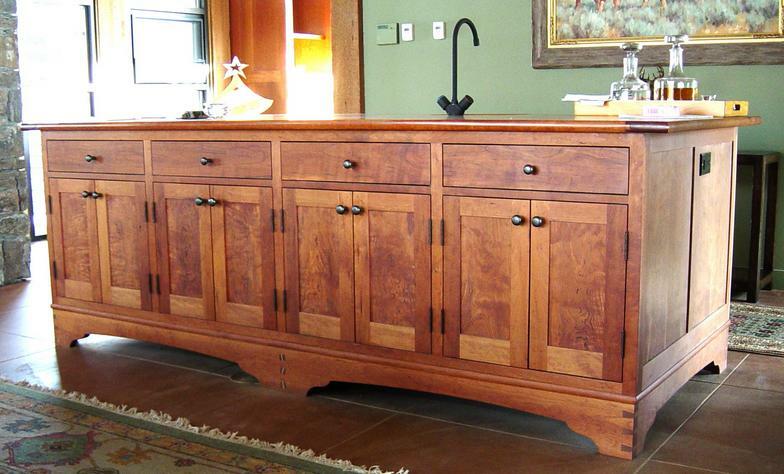 Our cabinets are not your "run of the mill". 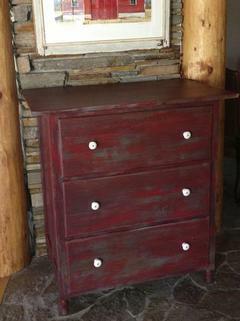 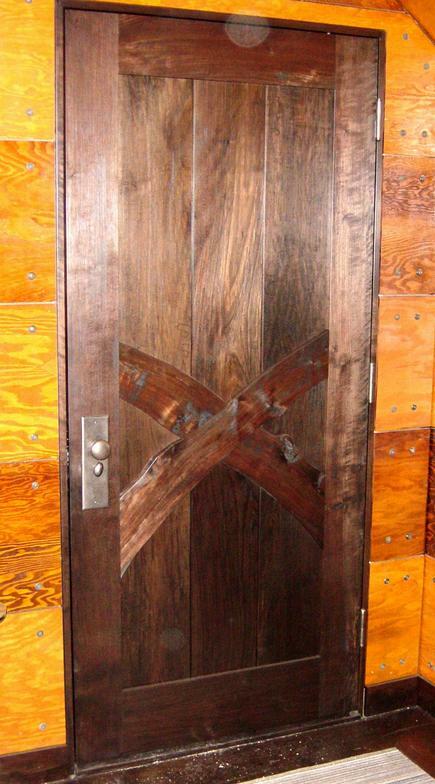 Each project is created with the finest woods, hardware and techniques. 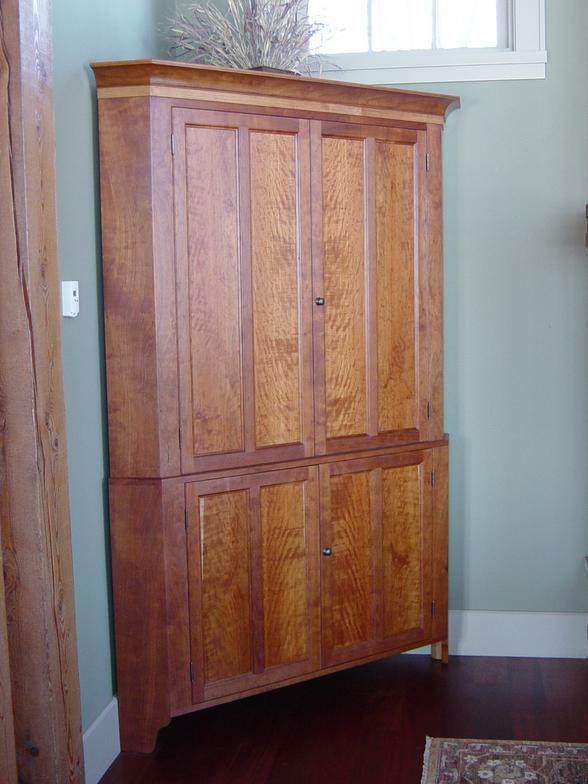 All of our cabinets are built using solid plywood boxes, solid wood dovetailed drawers, mortise and tenon joinery on doors and face frames, solid brass, traditional hinges and a safe, natural finish that is rated for use in the flooring industry. 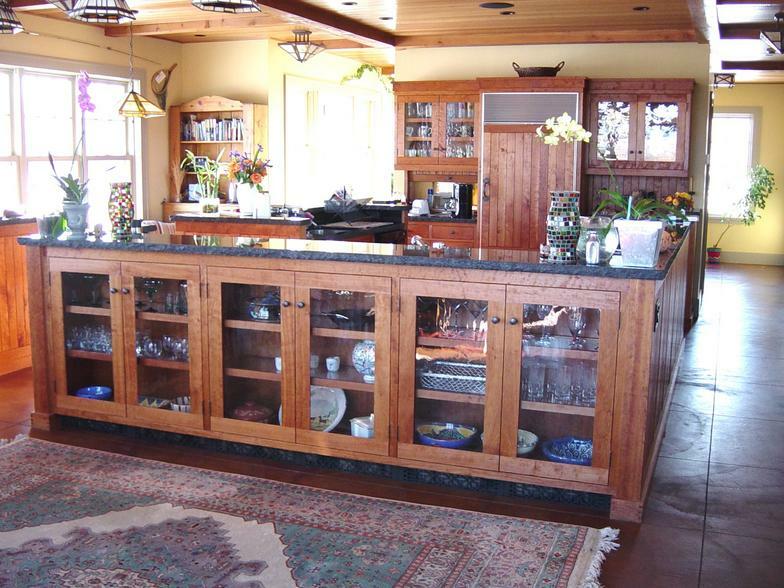 Whether you are looking for traditional or contemporary, quality is always a key ingredient so that your cabinets will stand the test of time. 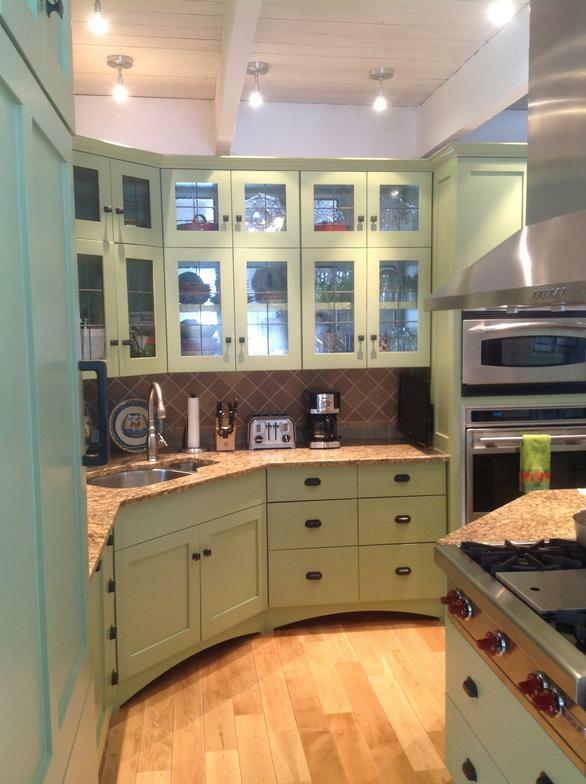 Would you like your doors to match the style of your cabinets? 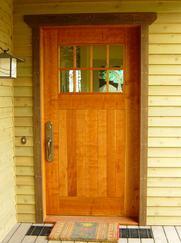 We love to build interior and entry doors, too!